A second former federal agent in the Silk Road case has admitted to stealing $820,000 worth of bitcoins while hunting for the Dread Pirate Roberts, federal prosecutors say. Shaun Bridges, a former Secret Service agent with the Baltimore Silk Road Task Force, pleaded guilty to money laundering and obstruction of justice, according to the U.S. Department of Justice. This follows a guilty plea in July by another former Secret Service agent, Carl Force, who admitting to money laundering and stealing $700,000 in bitcoins. Both were part of the investigation of Ross Ulbricht, also known as Dread Pirate Roberts, who created the underground website Silk Road. 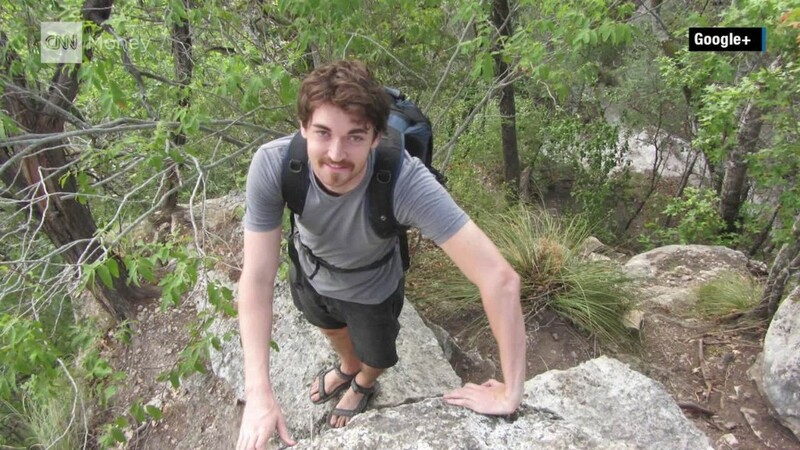 Silk Road served as an online and anonymous marketplace for cocaine, LSD, hacking tutorials and other illegal products. In May, Ulbricht, who took his moniker from the movie "The Princess Bride," was sentenced to life in prison. Silk Road dealt in Bitcoin, an electronic currency that is not backed by any government. Bitcoin is often used for illegal purchases because some of its users believe it's untraceable. It is also used for legitimate purchases, though not all businesses recognize it. The value of Bitcoin has fluctuated wildly since its creation in 2008. According to the government, Bridges fraudulently accessed Silk Road and stole 20,000 bitcoins, which were then worth about $350,000. He then moved the bitcoins into an account of Mt.Gox, a Japan-based Bitcoin exchange that shut down in 2014 after hundreds of millions of bitcoins in the exchange mysteriously disappeared. When Bridges cashed out his stolen bitcoins nearly a year before Mt.Gox vanished, their value had jumped to $820,000. His lawyer, Steve Levin, said Bridges is taking "responsibility" for his actions. "During an otherwise stellar career that spanned several years, Mr. Bridges exercised poor judgment on one single day, over the course of a few short hours, and will have to live with the consequences for the rest of his life," Levin said. Bridges faces sentencing on December 7.